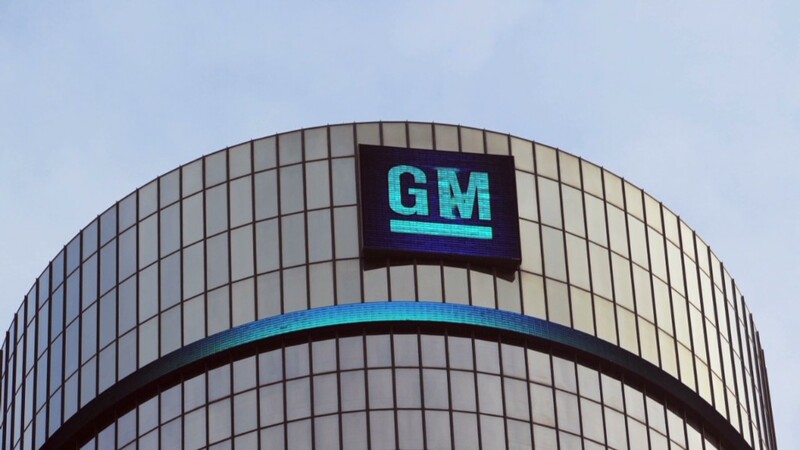 A day after it made news with more recalls, General Motors had something positive to disclose: its June sales. The automaker said monthly sales rose 1% from a year earlier, marking its best performance for the month since 2007. "I'm pleased with the numbers across the board. I was looking for GM's June sales to be down 5 or 6%," said George Magliano, auto economist at IHS Global Insight. The improved figures come after more than 27 million GM vehicles have been recalled in the U.S. this year. That includes 7.6 million vehicles announced Monday, part of worldwide recalls totaling 8.4 million. The company has recalled nearly as many cars in 2014 as all automakers did in the record year for recalls, 2004. GM has come under intense scrutiny for a decade-long delay in publicly revealing an ignition switch flaw that resulted in at least 13 deaths and numerous injuries. The company retained attorney Ken Feinberg to develop a victim compensation plan, which he outlined Monday. But there hasn't been a noticeable impact in the showroom. In particular, its Buick brand had its best sales since 2006. 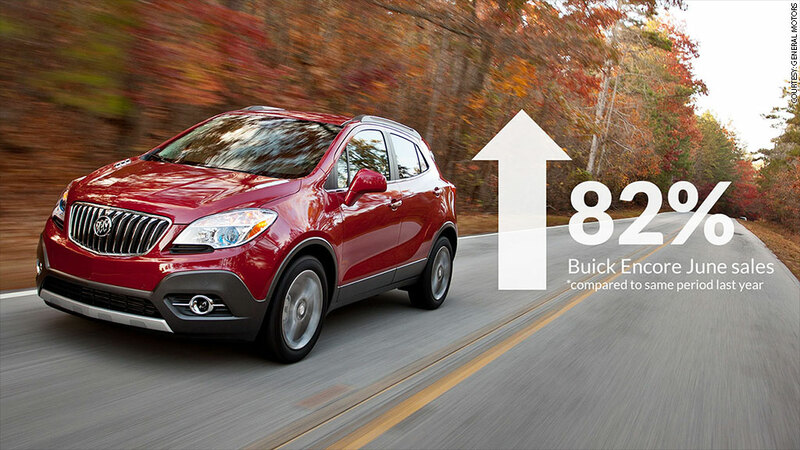 Deliveries were up 18% from a year ago, driven by an 82% increase in sales of the Encore, its small crossover SUV. It was also the strongest June in 7 years for Chrysler, whose sales were up 9%. Ford (F) reported a 6% decline in sales last month that Magliano of IHS called "disappointing". But despite that overall decline, Ford said its Fusion and Transit models had their best June ever. Asian automakers also reported gains in June. Nissan's sales were up 5.3%, Toyota (TM)'s sales were up 3.3%, and Hyundai's June sales gained 3.7% from a year ago. One particularly weak report came from Volkswagen. U.S. sales plunged 22% from a year ago, despite starting delivery of its all new Golf GTI model.